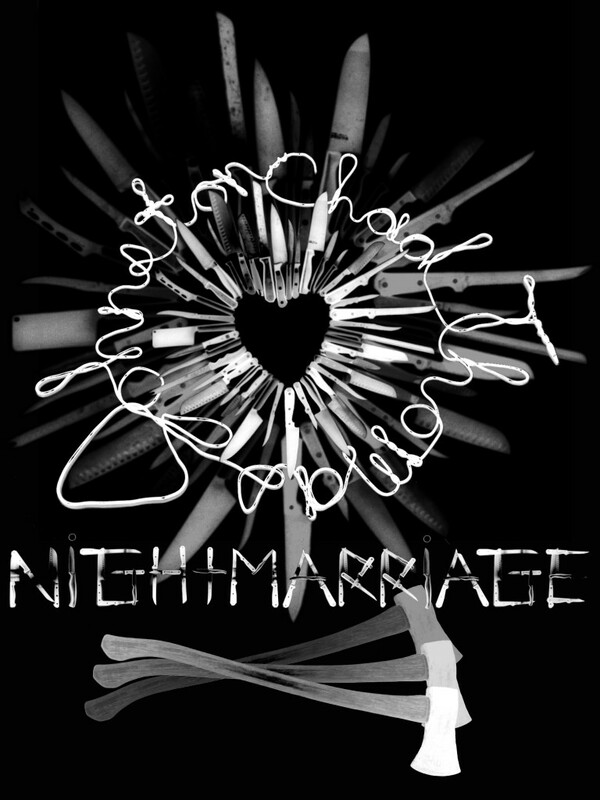 Chad Thomas Johnston’s Nightmarriage is a whimsical memoir that explores the terrors of marriage and the perils of parenthood. Adapted from Johnston’s blog series of the same name, Nightmarriage proves that, when two people marry, their flaws tie the knot, too. In essays such as “My Wife, the Black Hole,” “Hearts and Jumper Cables,” “Knives and Wives,” “Honeymoonwalking (to Jail),” and “Blessed Are the Tentmakers,” Johnston weaves stories on his literary loom that are equal parts luminous and lunatic. Writing as only a minister’s son with Obsessive-Compulsive Disorder can, Johnston has crafted an observational ode to both the blunders and wonders of wedlock, and his writing is punctuated accordingly with absurd alliteration, appalling puns, and madcap metaphors. Nightmarriage is a must-read for fans of David Sedaris, Robert Fulghum, and Anne Lamott. Nightmarriage features original art by Johnston, as well as BARRR, Dan Billen, Ben Chlapek, Megan Frauenhoffer, Danny Joe Gibson, Mark Montgomery, and Darin M. White. The appendices of the book also include Twitter stream excerpts, recipes, artist information, and other miscellany from the world of Chad Thomas Johnston. Nightmarriage was a finalist for a 2013 Shirley You Jest! Book Award in the non-fiction category. The Great Midwest Book Festival awarded Nightmarriage Honorable Mention in its non-fiction category. So did the London Book Festival! 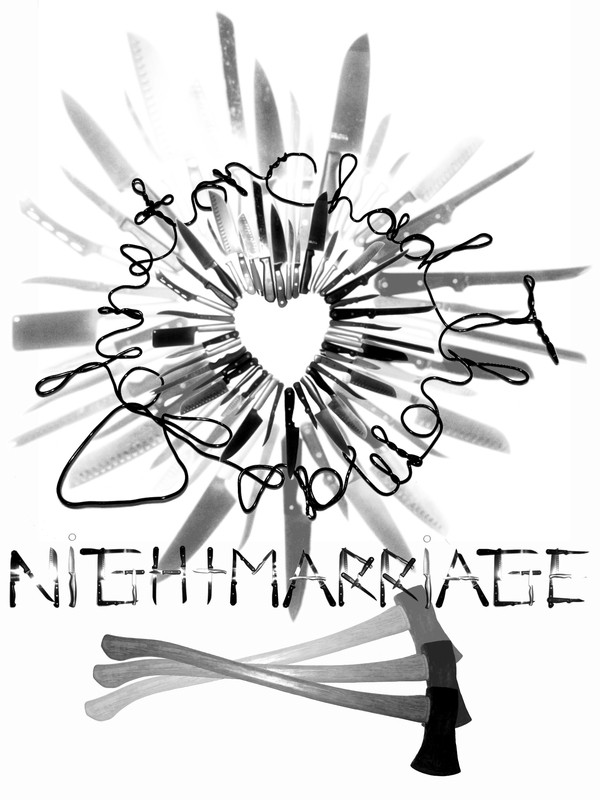 Listen to and/or download two demo versions of audiobook essays from Nightmarriage below. Keep in mind—these are our first forays into recording pieces like this. You will note variances in the EQ on reader Brandon S. Gillette’s voice from track to track. We are still learning the ropes of recording audiobook text. The audiobook will be available for purchase at chadthomasjohnston.com as soon we finish producing it. Note: “Blessed Are the Tentmakers” features audio from the songs “Choices” and “Hands” from Sam Billen‘s new album, Places. Buy it! 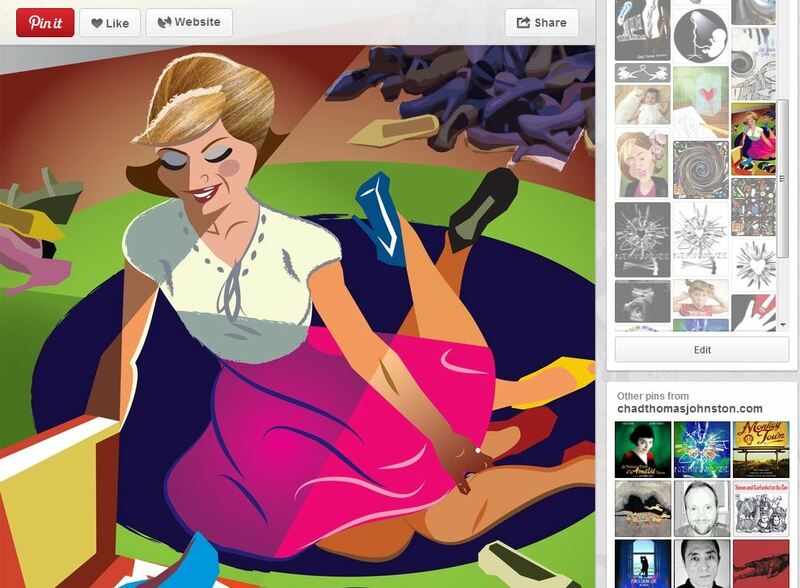 Danny Joe Gibson, who created exclusive art for Nightmarriage, created a video for “Choices,” which can be seen here. All of the images that appear in the book, as well as others that were submitted but could not be included, appear on my Pinterest page. Help me promote Nightmarriage by repinning the images that appear there. All of them link to this webpage. Feel free to repin anything else from my Pinterest page while you’re at it! © 2010 Chad Thomas Johnston. All Rights Reserved.